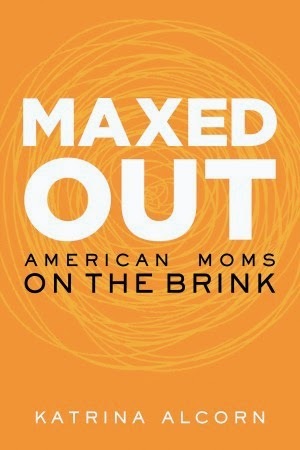 Join the Conversation Tuesday, March 25th at 6pm ET as Laura and Ryan revisit our interview with Katrina Alcorn, author of Maxed Out: American Moms on the Brink. Weaving in surprising research about the dysfunction between the careers and home lives of working mothers, as well as the consequences to women’s health, Alcorn tells a deeply personal story about “having it all,” failing miserably, and what comes after. Ultimately, she offers readers a vision for a healthier, happier, and more productive way to live and work. Have a question for our hosts or guests? Please email us or post to our facebook page. 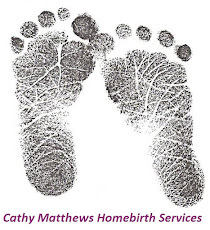 **THIS JUST IN: In response to the recently released American Congress of Obstetricians and Gynecologists' Committee Opinion on Waterbirth, we will be joined at the top of the show by the founder of Waterbirth International, Ms. Barbara Harper. Tune into WSLR 96.5 LPFM or online at www.wslr.org Tuesday, March 25th at 6:00pm ET. The program will also available later in the evening via podcast at maternallyyoursradio.com. 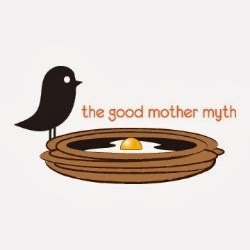 Join the Conversation Tuesday, March 18 at 6pm ET as Ryan and Laura speak with Avital Norman Nathman, editor of The Good Mother Myth: Redefining Motherhood to Fit Reality, and one of its essayists, Naomi Shulman. This collection of essays features the voices of real mothers - single moms, stay-at-home moms, moms of color, a trans mom, moms with mental illness - who break the stereotype of what a good mother should do and be. Have a question for our hosts or guests? Please email us or post to our facebook page. Tune into WSLR 96.5 LPFM or online at www.wslr.org Tuesday, March 18th at 6:00pm ET. The program will also available later in the evening via podcast at maternallyyoursradio.com. 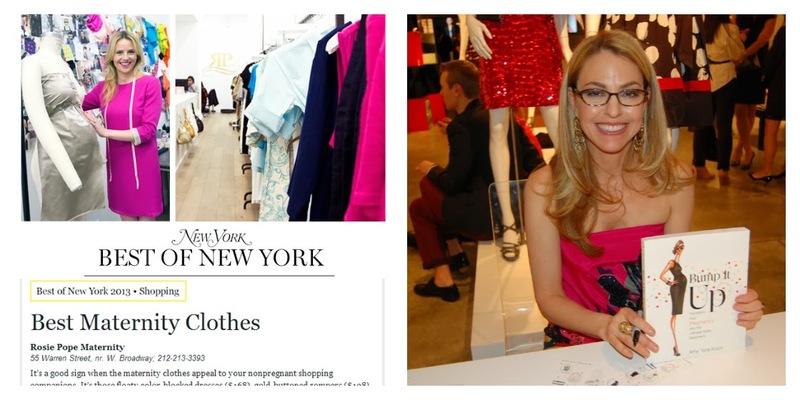 Join the Conversation tonight, Tuesday March 11 at 6pm ET as Dana and Ryan discuss the do's and don't's of pregnancy and postpartum fashion with some of our nation's experts: Rosie Pope of Rosie Pope Maternity and Amy Tara Koch, author of Bump it Up. Have a question for our hosts or guests? Please email us or post to our facebook page. Tune into WSLR 96.5 LPFM or online at www.wslr.org tonight, Tuesday, March 11th at 6:00pm ET. The program will also available later in the evening via podcast at maternallyyoursradio.com. Join the Conversation tonight, Tuesday March 4th at 6pm ET as Ryan and Dana welcome Denver Post writer Brittany Driver to discuss Pot and Parenting. We'll ask the tough questions: does marijuana use and mothering mix? What kind of responsibilities come with being a pot-using parent? And why on earth would she choose to write about such a taboo subject? Have a question for our hosts or guests? Please email us or post to our facebook page. Tune into WSLR 96.5 LPFM or online at www.wslr.org tonight, Tuesday, March 4th at 6:00pm ET. The program will also available later in the evening via podcast at maternallyyoursradio.com.